At the heart of the Hope Centre is the Open Door where we encourage everyone to engage first! This welcoming drop-in environment is the gateway to all the support that Vineyard Compassion offers. 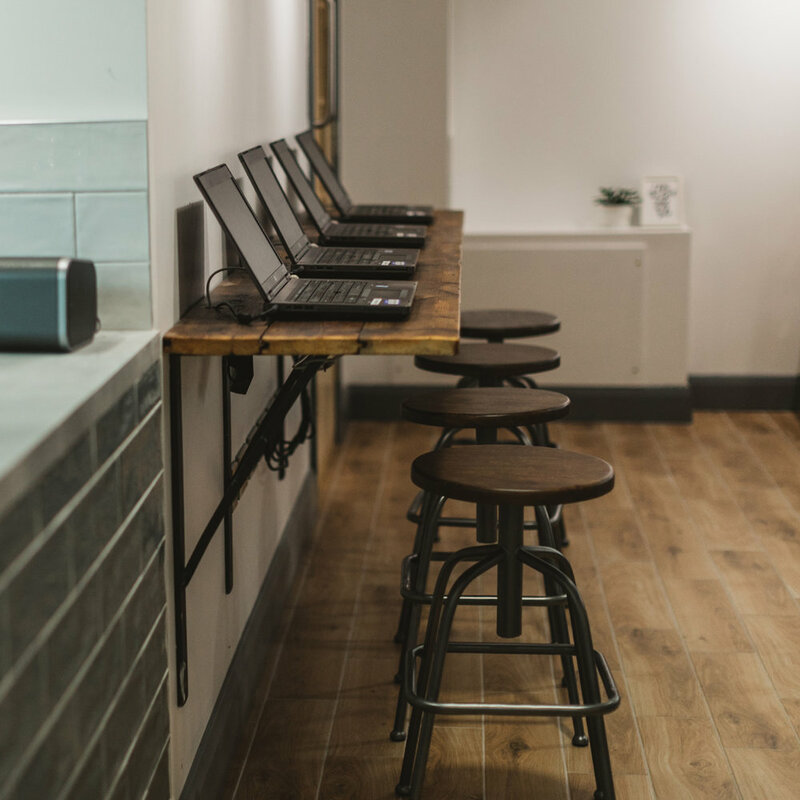 Our relaxed café style environment helps put people at ease as they tell their story, identify their need & access a range of support projects. Within these sessions people can receive emergency food, clothing or essential household items. Over a cup of coffee with a befriender, they can receive support that is tailored to their unique needs. We want to help empower people to overcome challenges so they can achieve their full potential in life.